Star Trek will allow players to take the roles of Kirk and Spock, in a story set between the events of films Star Trek and Star Trek Into Darkness (due in 2013). Players will face the Gorn, a race of humanoid reptiles who are attacking the new Vulcan colony. 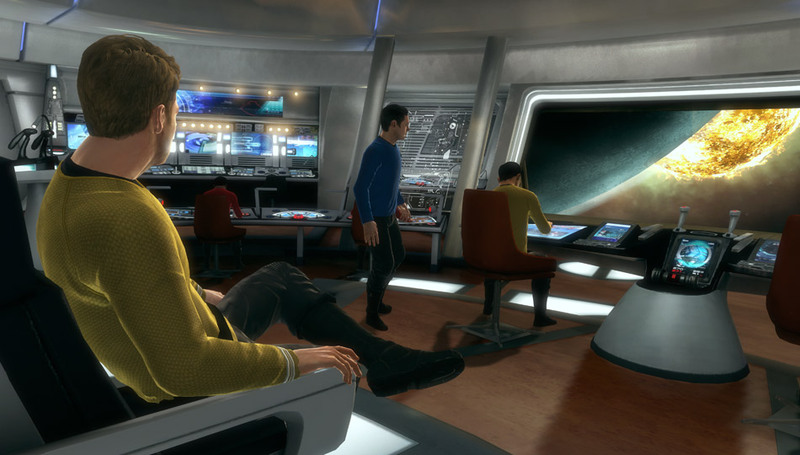 Star Trek is being developed by Digital Extremes, the developer behind The Darkness II. This entry was posted on Friday, December 21st, 2012 at 3:40 pm by CoffeeScamp and is filed under News. You can follow any responses to this entry through the RSS 2.0 feed. You can leave a response, or trackback from your own site.